McAllister Mills is your one-stop shop for thermal solutions, whether it's a catalog item or a prototype for a completely custom application. We can weave it, coat it and then sew it into something that will fit your application parameters. If you have a special need for a custom solution, please contact us. It's more than textile engineering. It's generations of our craftspeople running our weaving, braiding, non-woven, and yarn plants that make high temperature textiles. The foundation of the company is built upon our textile heritage and transferring that expertise from one generation to the next. 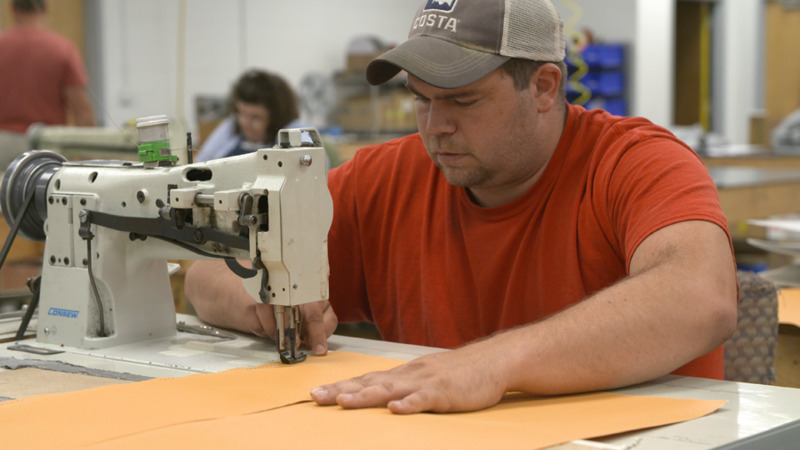 We constantly strive to deliver the quality and performance of our Made in the U.S.A. textile materials in all that we do. 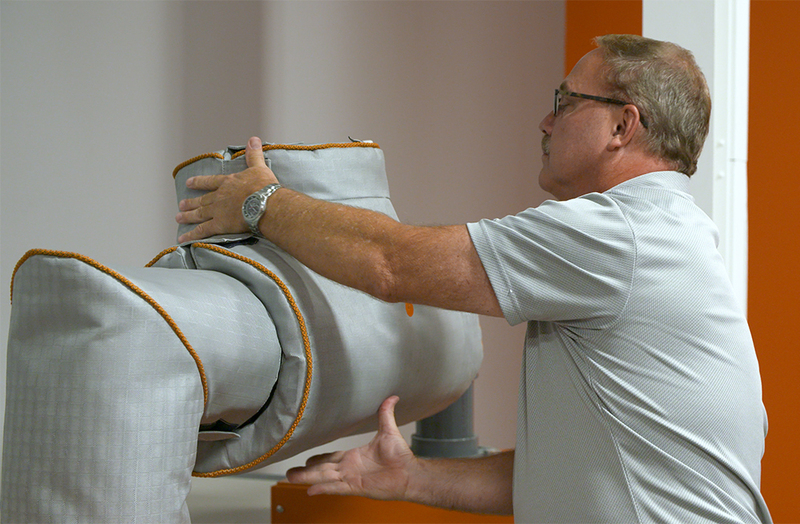 Innovation drives the natural evolution of McAllister Mills, our expanding capabilities include textile solutions from fibers, fabrics, braids, tapes, sleeves, to precision engineered cut and sewn parts. The deep bench strength created by McAllister Mills vertical integration enables us to deliver speed of design and delivery to our customers at an unrivaled pace. Sleeving is sometimes the best product-protection solution. Custom built braiders and knitters deliver quality and value for standard sleeves, and we also have modified configurations for difficult custom applications. Our tapes are woven, not slit from fabric. High speed machines that deliver when you need it, and our customizable pattern technology enables constructions for the toughest applications. Fabric weaving technology for all high temperature fiber types. Stop-tear construction is only one of the many engineered fabric designs that gives our woven materials the performance edge. 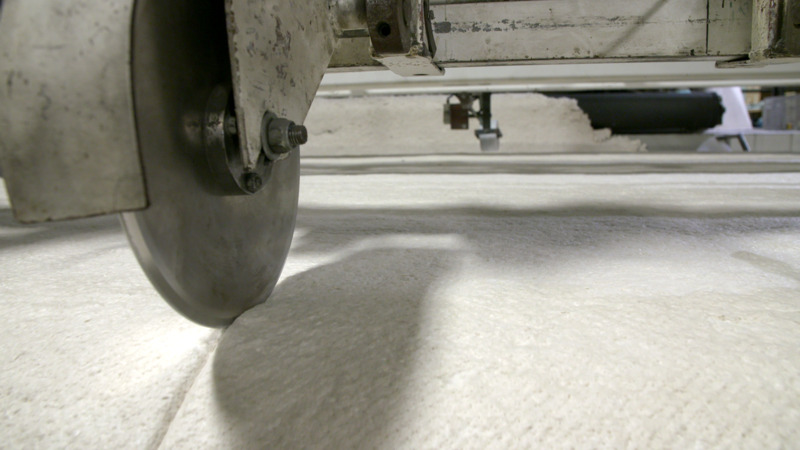 Our non-woven production capabilities allow us to create single- or multi-fiber blended mats of glass, silica, basalt or rock fiber. 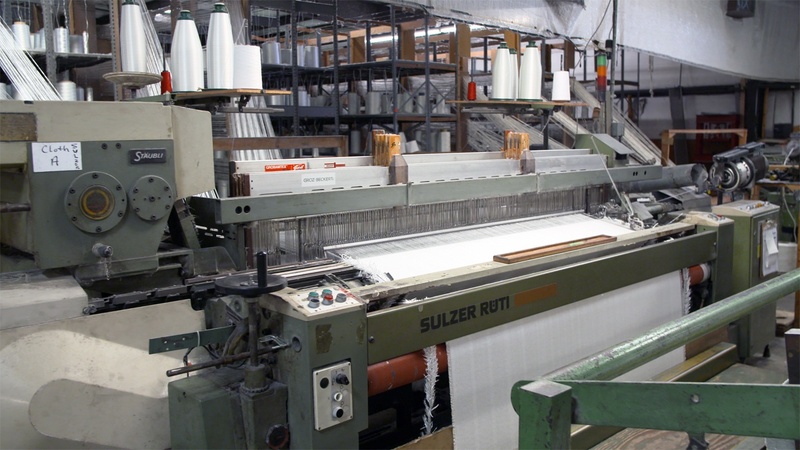 Assembly options include a broad range of fabrics, tapes and insulation materials. Completely customizable to the client’s needs; can be applied to woven and non-woven materials. Mix media fabrication is done with ease on our array of hydraulic presses and die designs. 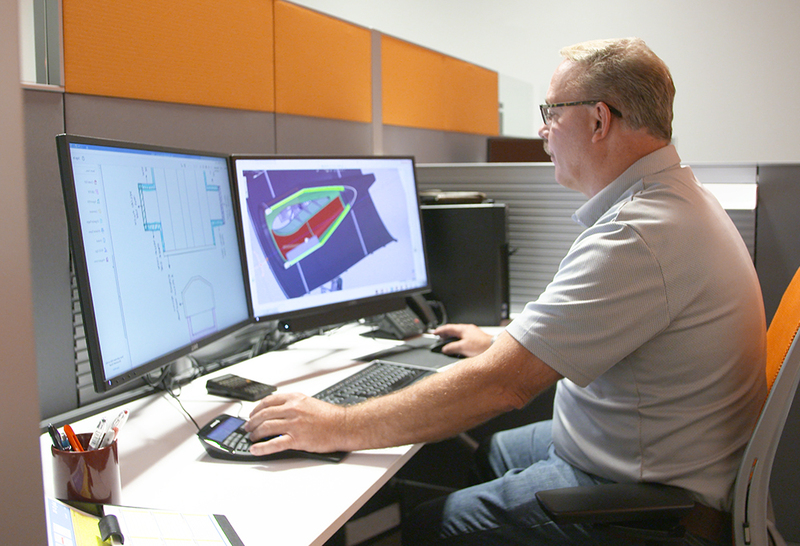 From textile engineering, and 3-D modeling, to thermal system designers, our technical team combines years of industrial experience that gives you peace-of-mind of solutions done right.